The new TannerGonzalez signature fragrance – Pour Homme Extreme is inspired by our exploration of Colorado Life combined with a touch of luxury. 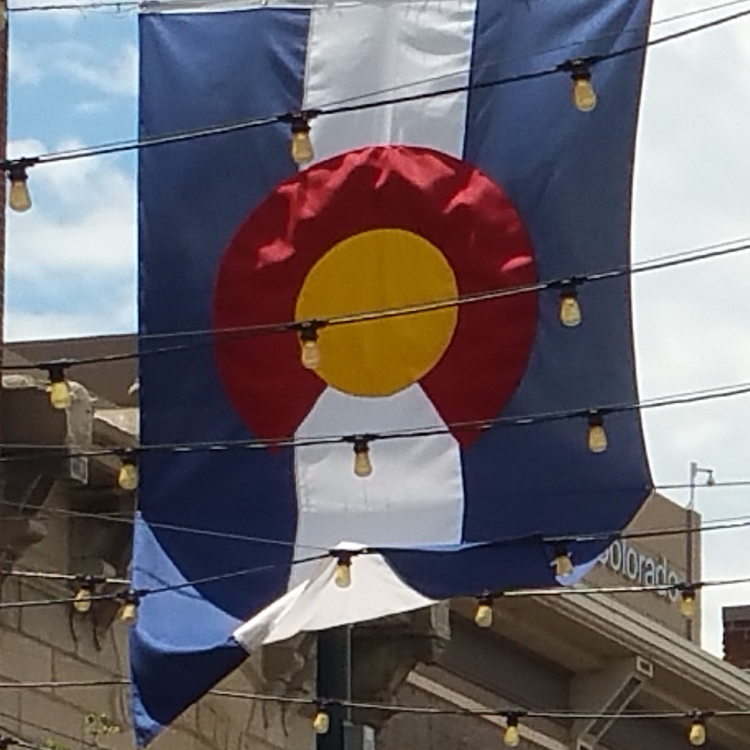 From our travels across the beautiful Colorado state, from the sweeping plains, to mountain villages and big cities we used those majestic experiences to create a fragrance to be the signature of the TannerGonzalez Hispanic Luxury Brand. A classic Men’s Hispanic Cologne. 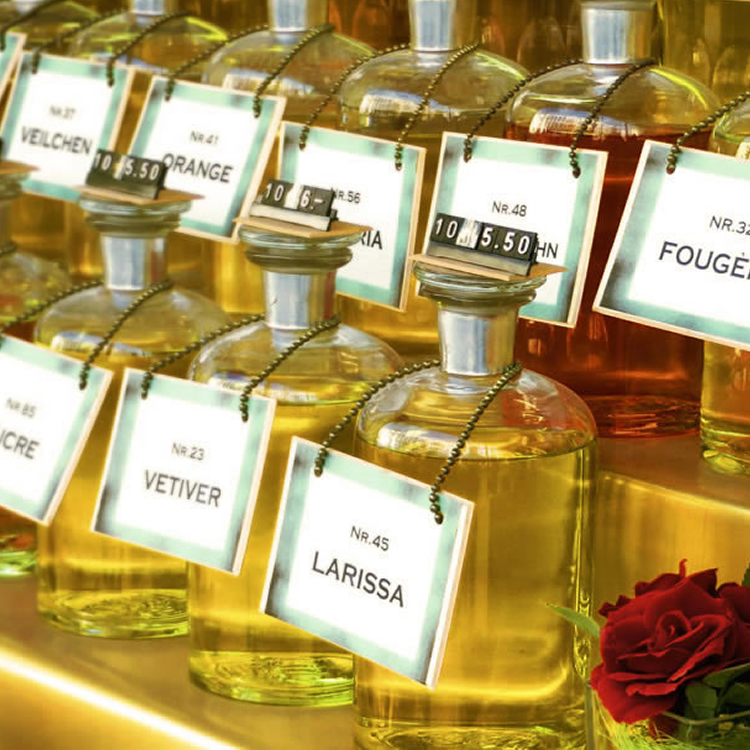 At TannerGonzalez we recognize scent is an important part of your identity. It communicates more than your clothes or demeanor because one can smell you without looking at or talking to you. It’s one of the most delicate yet strong parts of the human sensory experience, as scent can evoke certain memories and give off a certain vibe, desirable or otherwise. 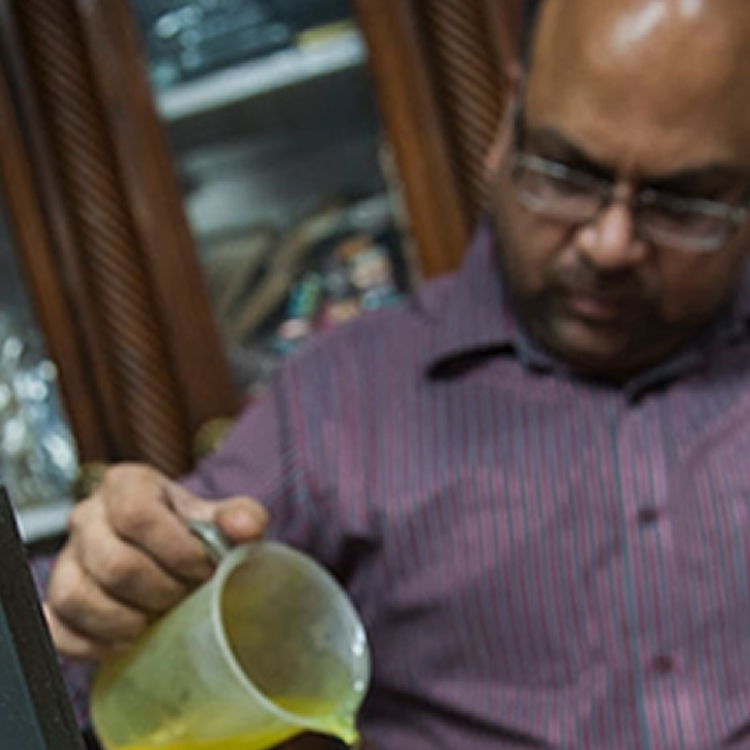 TannerGonzalez made by experts that specialize in conjuring scents outside of the world of celebrity fashion. We inquired centuries-old houses that used to supply fragrance to royal families to newcomers that customize made-to-measure scents. It’s time to graduate up to TannerGonzalez Pour Homme Extreme. The TannerGonzalez signature fragrance – Pour Homme Extreme is inspired by our exploration of Colorado Life combined with a touch of luxury. From our travels across the beautiful Colorado state, from the sweeping plains, to mountain villages and big cities we used those majestic experiences to create a fragrance the signature of the TannerGonzalez Hispanic Luxury Brand. 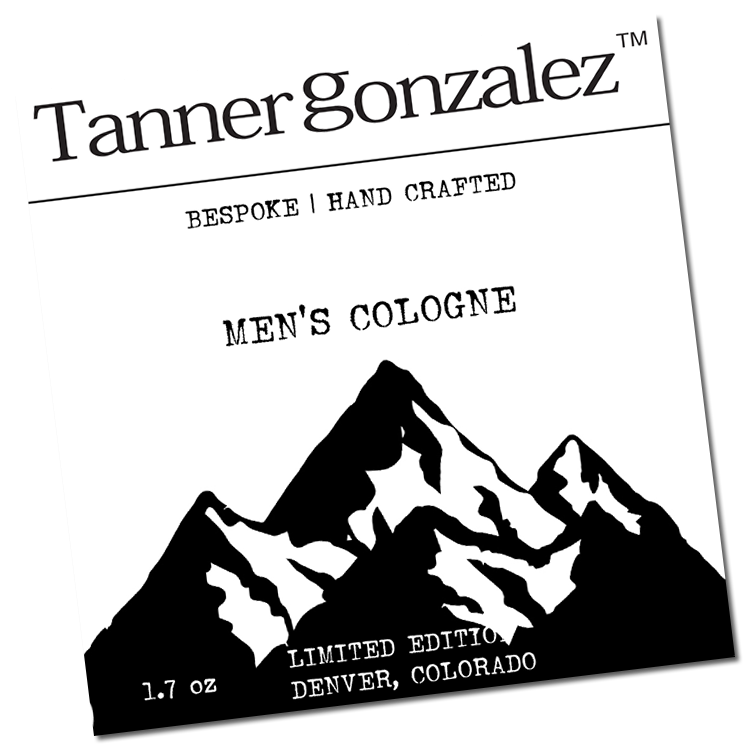 TannerGonzalez Pour Homme Extreme combines all of the local rugged southwest, characteristics and adventure to elicit a vision of sophisticated masculinity and sexuality. You will find our inspiration among the bands of Aspen trees, majestic peaks and a sunset bruised with an orange. Tanner Gonzalez Pour Homme Extreme, the brand’s signature masculine fragrance, introduced in 2017, presents the vision of conscientiousness, masculinity, sensuality and intellect. This is a unique fragrance with accords of pine and juniper enriched with fir and enriching sage and leather. Our signature fragrance is sultry and animalic that balances feminine and masculine from top to bottom. At first impression, the scent opens with bergamot, pine and juniper. The heart is an aphrodisiac of spicy note of Jamaican pepper warmed by Canadian fir and Mediterranean clary sage. The roots of leather and Indonesian patchouli rest on strong Andalusian labdanum.